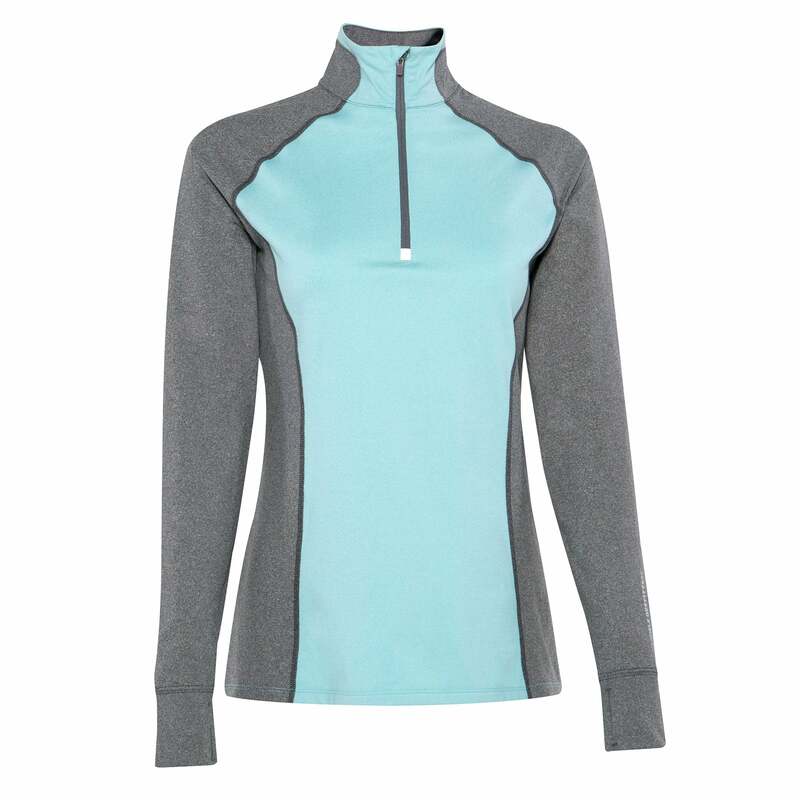 The Noble Outfitters Athena 1/4 Zip Top is performance driven and comfort inspired to ensure it is the ideal base or mid layer. This semi-fitted style features a dropped back hem for a flattering fit with Opti-Dry technology to keep you comfortable all day long. Made from power stretch fleece that allows freedom of movement with a quarter zip neck and thumb holes in the cuff.